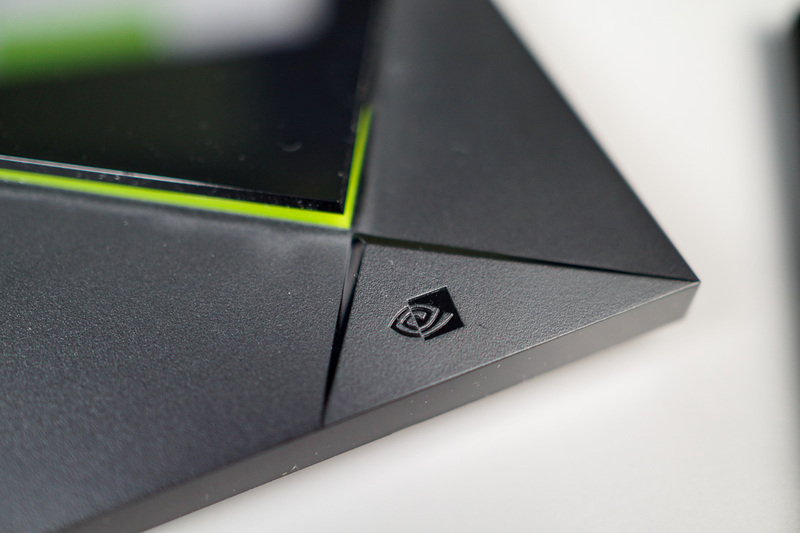 NVIDIA has opened up the SHIELD Preview Program, available to current SHIELD TV and SHIELD Tablet owners. With it, you can gain access to Experience Upgrade software before it is made public and can then share feedback directly with NVIDIA. To sign up, all you’ll need is a SHIELD Forum account, the display name you use on the forum, along with ID information for your SHIELD device (serial number, product ID). It’s very simple, very straightforward. Once enrolled, you’ll be receiving updates before the public, and that’s always something you can brag about. Here’s what it is, as described by NVIDIA. The SHIELD Preview Program provides early early access to upcoming SHIELD Experience Upgrade software before it is made broadly available. Members of the program gain early access to features and improvements on their SHIELD as well as access to private discussion forums to tell us what you think. Sound cool enough for you? You can enter by following the link below. Update: NVIDIA has clarified that while they are accepting SHIELD Tablet owners, this program is more suited for SHIELD TV owners. To sum it up, if you own a SHIELD Tablet and do sign up, you may not see anything happen for a bit.